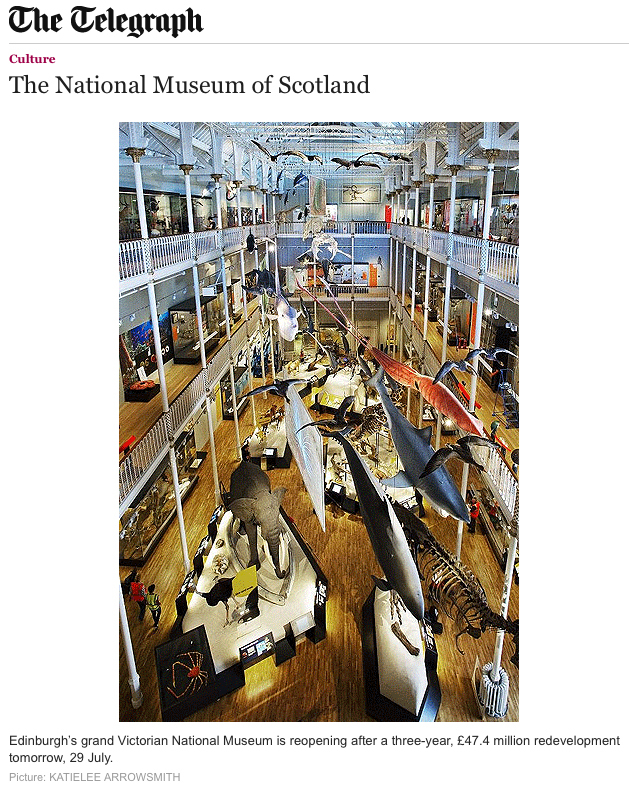 The BBC have posted a great video of the museum refurbishment on their website and you can view it here. 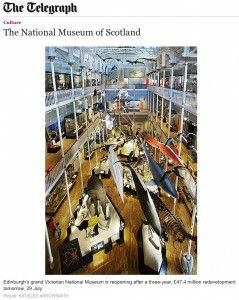 There are also some great photographs of the museum published in The Telegraph on 28 July 2011. This entry was posted in Press on July 29, 2011 by peter.